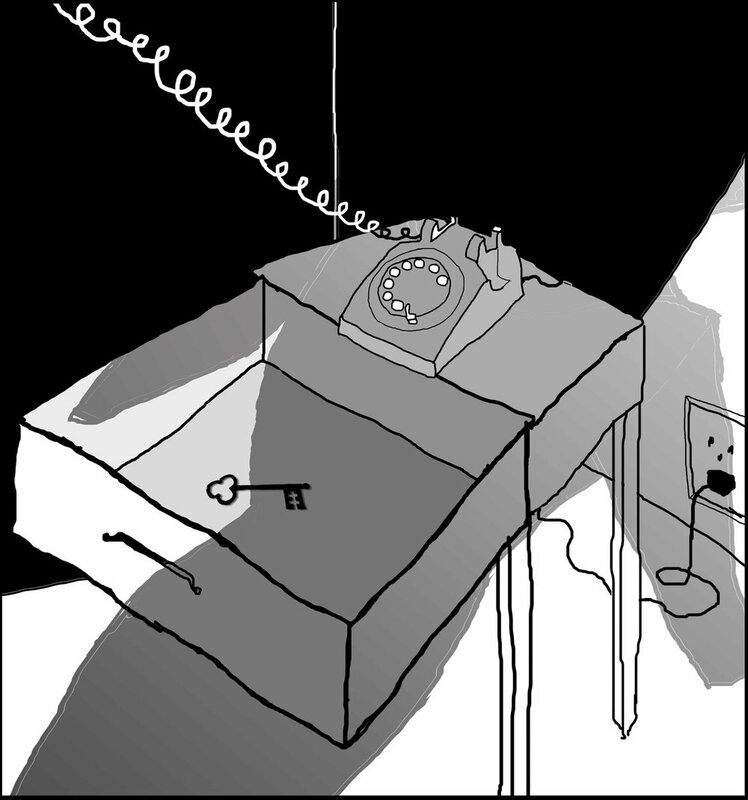 …and Bessie could hear only a dial tone. “Remember I’m your mother and I love you,” she heard the voice of her mother say. …she saw one manifest before her eyes. Bessie opened the drawer, but saw no key in it.